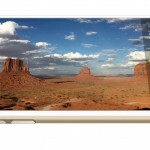 A true Apple television service could be announced in June. 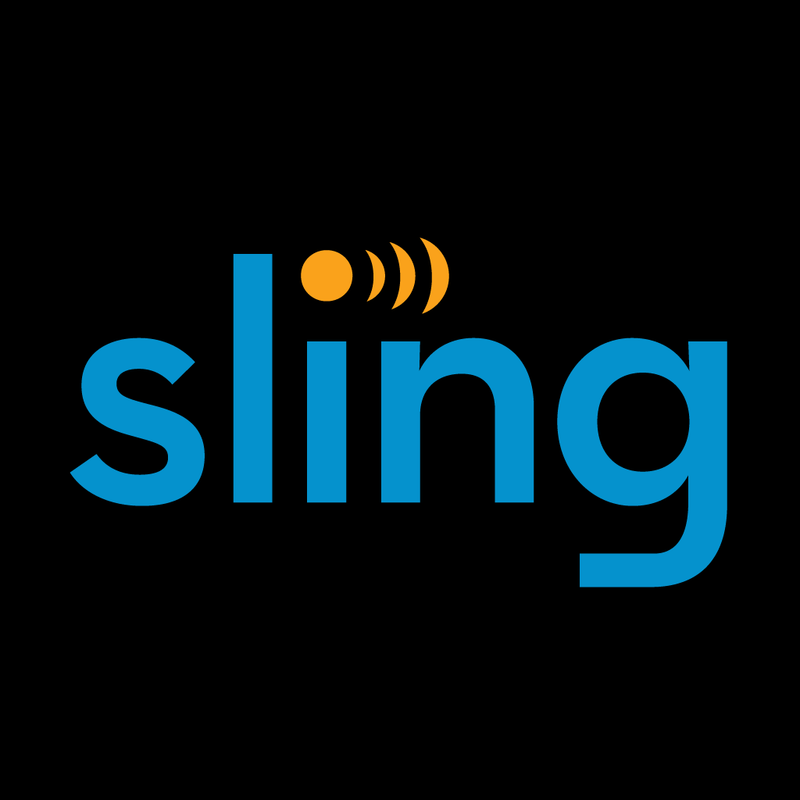 Until then, Dish Network’s Sling TV service continues to add content, and devices that support it. Before the end of the month, A&E, History Channel, H2, and Lifetime will be added to the service’s “Best of Live TV” core package. Sling TV is also adding two new add-on packages. The “Lifestyle Extra” pack includes truTV, Cooking Channel, DIY, and WE Tv. FYI and LMN will also be added to this pack in the coming days. “World News Extra” features Bloomberg TV, HLN, Euro News, France 24, NDTV 24/7, News 18, and Russia Today. These two new packs replace the “News & Info Extra” add-on that previously offered Cooking Channel, DIY, Bloomberg TV, and HLN. Existing “News & Info Extra” subscribers will receive the two new packs for a total of $5 per month. Finally, Sling TV is now accessible on Xbox One. The Microsoft gaming console joins other devices that support Sling TV, including Amazon Fire TV and Fire TV Stick, current-generation Roku players and Roku TV models, plus iOS, Mac, PC, and Android. 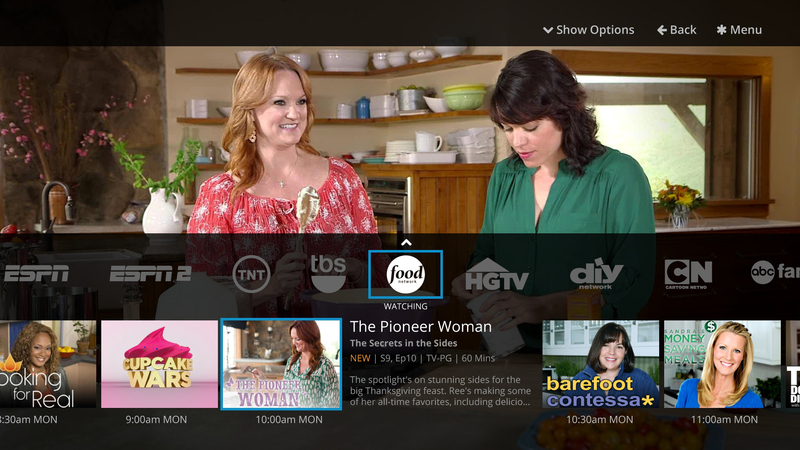 As Sling TV launches on Xbox One, two exclusive limited-time offers for new customers have been announced. Current Xbox Live members who have an Xbox One will receive one month of Sling TV free, after downloading the Sling TV app from the Xbox One Apps Store, courtesy of Microsoft. Also, the first 5,000 customers who purchase an Xbox One in a Microsoft retail store or at MicrosoftStore.com between March 17, 2015 and March 22, 2015 will receive three free months of Sling TV service. First introduced in January, Sling TV is available for $20 for the “Best of Live TV” package. This includes: ESPN, ESPN2, AMC, TNT, TBS, Food Network, HGTV, Travel Channel, IFC, El Rey, Adult Swim, Cartoon Network, ABC Family, Disney Channel, CNN and Galavision, with A&E, HISTORY, H2, and Lifetime coming soon. This package additionally features access to WatchESPN, including ESPN3 and an array of video on demand (VOD) entertainment. Optional packs for $5 each include: “Sports Extra,” “Hollywood Extra,” “Kids Extra,” “Lifestyle Extra” and “World News Extra.” In addition to live channels and VOD entertainment, Sling TV customers have access to content from Maker Studios. On Monday, The Wall Street Journal reported that Apple may launch a streaming television service this fall. The service would feature top broadcasters like ABC, CBS, and Fox. Other possibilities include popular channels like ESPN and FX. At launch, the service could feature 25 channels for somewhere between $30 and $40 per month. I’ve been using Sling TV since its launch, and highly recommend it. The service provides great entertainment at a reasonable price. Best of all, it’s available on all of my devices.